We love to give back! 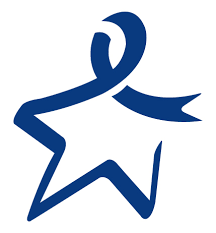 Leslie Marie Events donates 5% of all profits to organizations doing great work in the community. 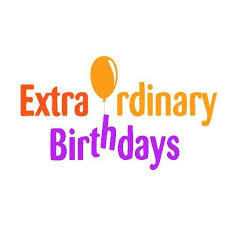 This year, we are supporting Extra Ordinary Birthdays, a non-profit based in Washington D.C. that plans unique birthday parties for homeless children and the Colorectal Cancer Alliance, who provides support to recently diagnosed patients and their families.